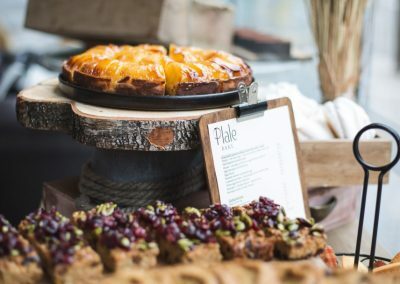 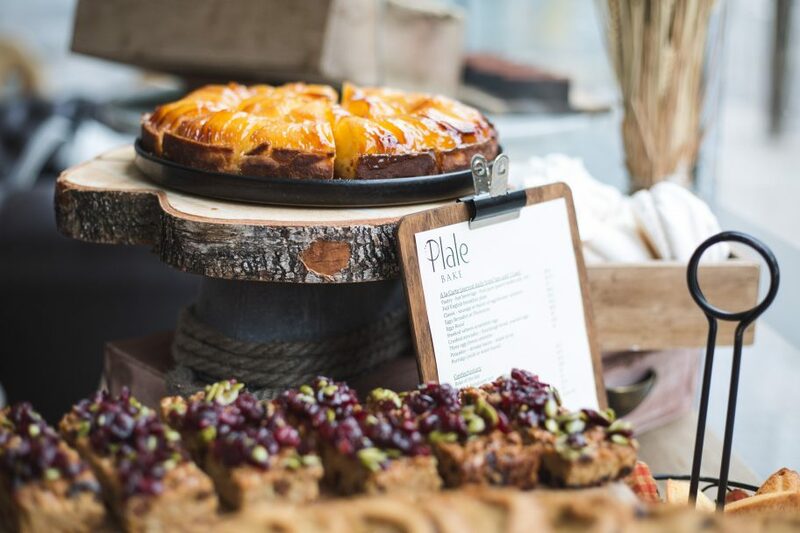 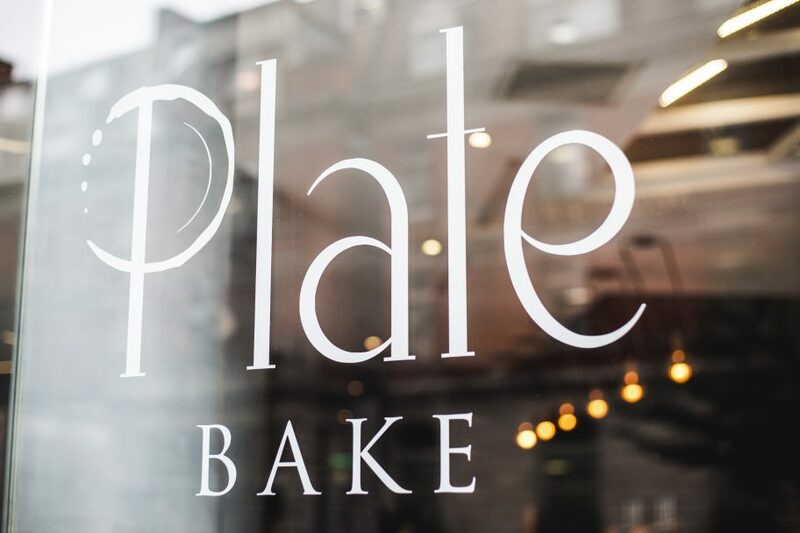 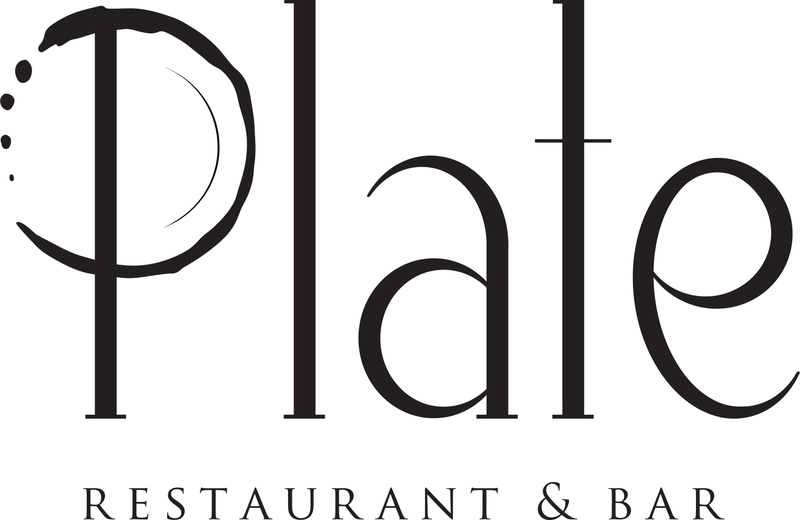 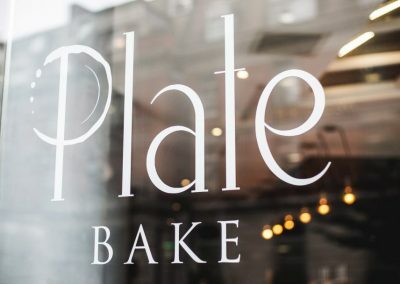 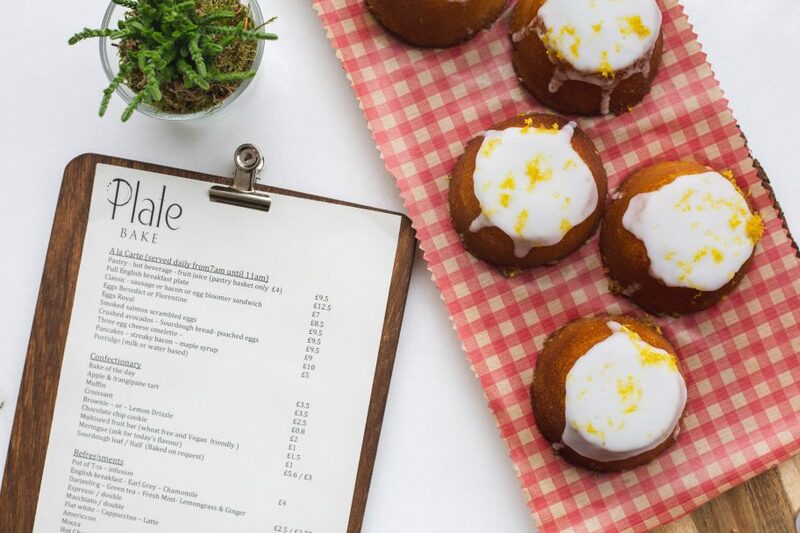 At Plate Bake we LOVE freshly baked bread (and pastry, and cakes!). 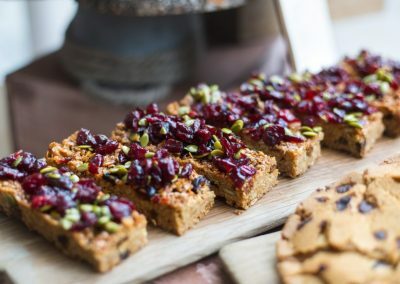 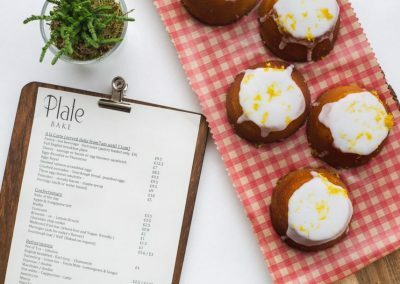 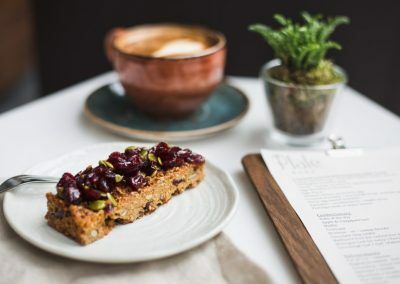 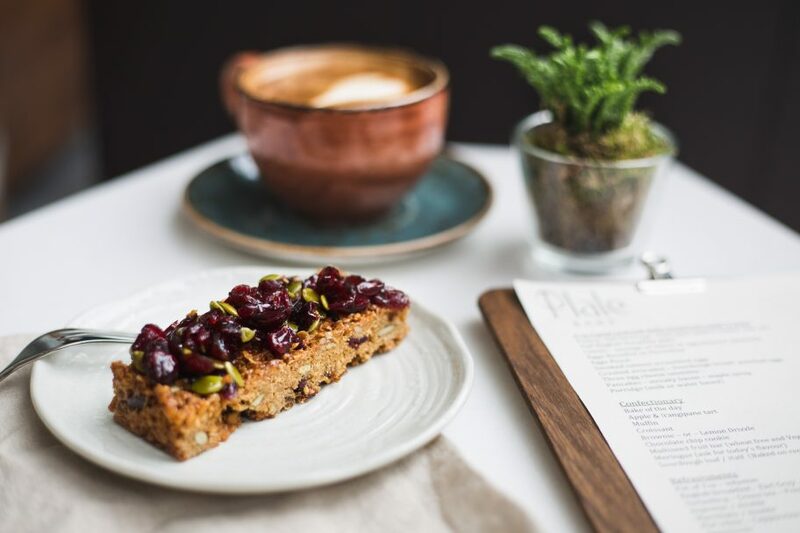 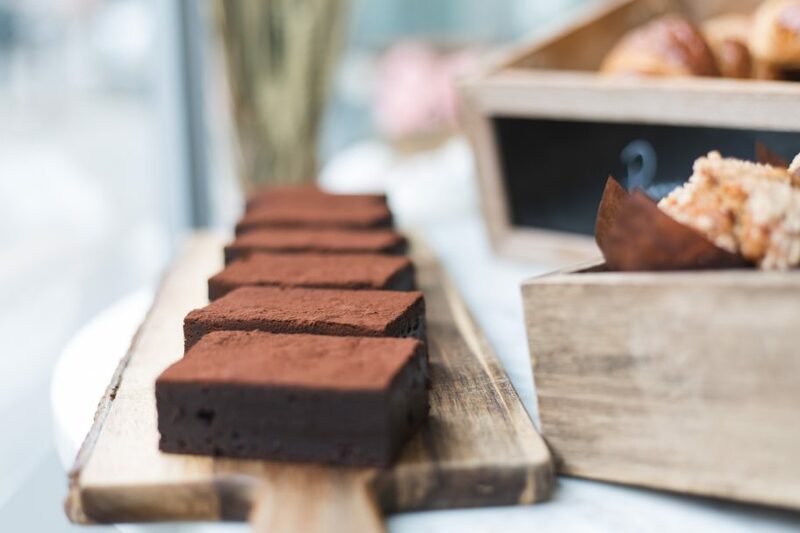 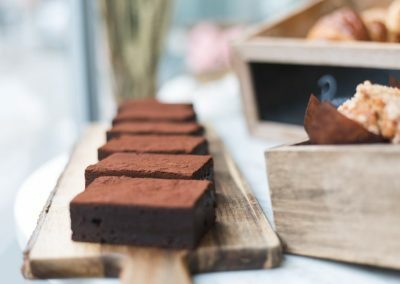 So we make it all ourselves, creating amazing flavours like our incredible marmite bread, breakfast bakes to enjoy with a cup of Musetti coffee, or the perfect classic madeleine or brownie. 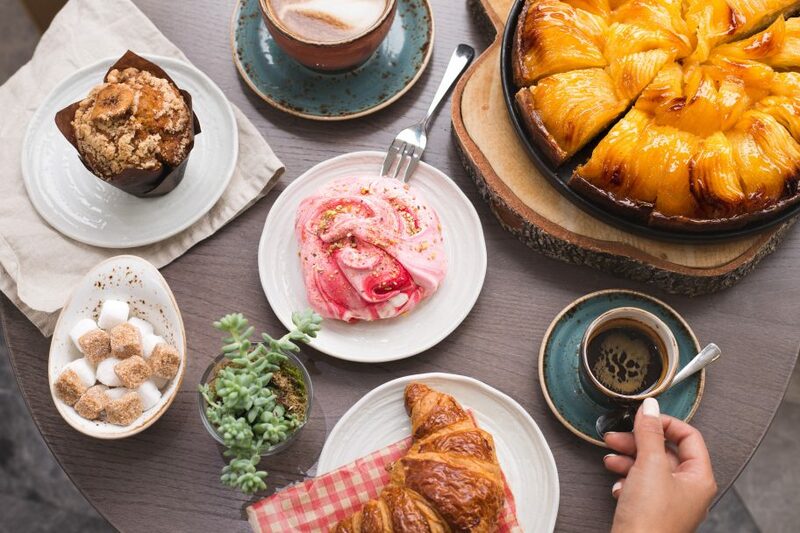 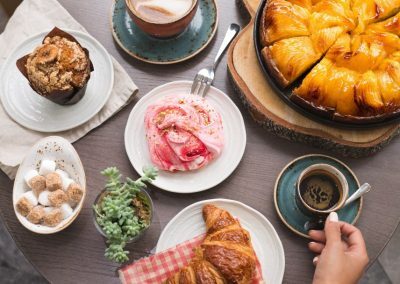 So whether you’ve got a couple of hours for an indulgent afternoon tea or 5 minutes to pick up a morning latte and a croissant, we’ll have baked something a little bit special just for you! 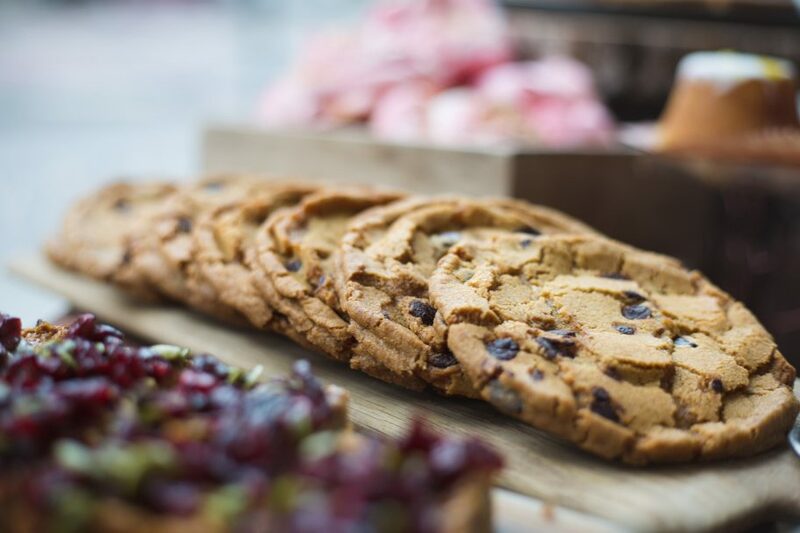 Download our latest sample menu for the bakery. 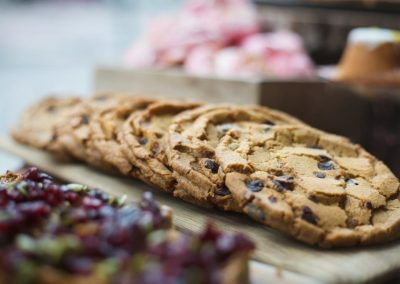 Download our latest sample menu for the bar snacks.